Sagamore Farm’s advertisement for Native Dancer 50 years ago included this page highlighting his yearlings to be sold at Saratoga. The chestnut colt out of Raise You, hip #186, left an indelible mark–that was Raise a Native, purchased by Louis Wolfson for $39,000. Selling eight hips earlier was another chestnut colt, Atan, who left his own mark as the sire of Sharpen Up (GB). Among the breeders in Maryland excited about the the new Fund program was Allaire duPont. The breeder/owner of the mighty Kelso was enthusiastic when speaking to editor Snowden Carter about her hopes to create a stallion station in the Chesapeake City area. Quillso did enter stud in the region, standing his first season in 1963 at Brookmeade Farms in Upperville, Va., then taking up residence at Mr. and Mrs. George Odom’s Maryland Stallion Station in Chesapeake City. Unfortunately, he was a failure as a sire. stallions in the area was fulfilled however, by being a driving force in getting E.P. Taylor to open Windfields Farm in Chesapeake City. She later was a founding partner in Northview Stallion Station. 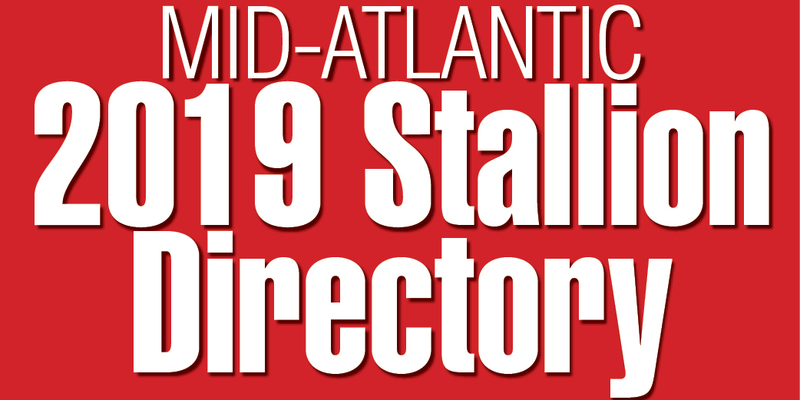 With the Maryland Racing Commission’s approval of recommendations of the Maryland-bred Fund Advisory Committee, plans were underway at the state’s tracks to utilize the money earmarked for Maryland-breds. Among the first changes were reviving the Jennings Handicap and doubling the purse for the Pimlico Breeders Stakes at Pimlico. The Maryland Futurity at Laurel was also expected to see its purse go up. The date of the inaugural Tri-State Futurity, to be run at Shenandoah Downs, was set for Sept. 7. Nominations had to be submitted by Dec. 30, 1961, and two eligibility payments were required in order for a 2-year-old to remain eligible. No supplemental entries would be taken. 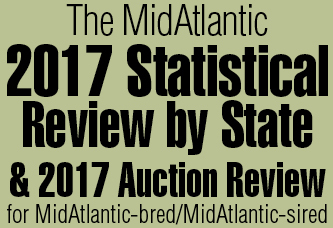 Two-hundred yearlings were initially nominated; after the second required payment due June 15, 85 remained eligible.